The Basset Bleu de Gascogne is a breed of dogs with a French origin and is known to be from the blood line of the Grand Bleu de Gascogne. The breed comprises of hard working dogs which were used for hunting boars and wolfs in the past. Being highly sensitive to different kinds of scents, the Basset Bleu de Gascogne is still being used for tracking down rabbits and hares. In addition to this, this kind of dogs comes in very handy while hunting as they are highly focused on the quarry till they prey it. 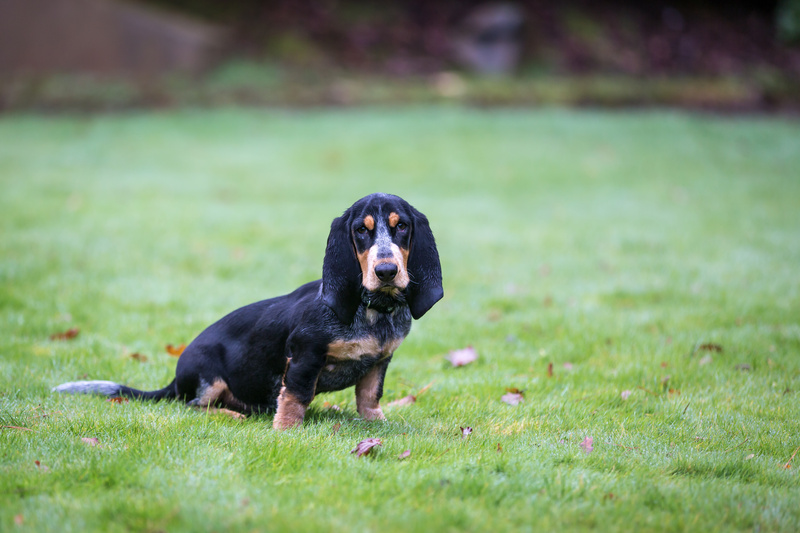 As far as the general behavior and personality of the Basset Bleu de Gascogne is concerned, the breed is highly social and likes to remain in the company of the owning family. These dogs are highly intelligent and very loyal to the owners. Other details regarding the traits and overall characteristics of the Basset Bleu de Gascogne are given below. Puppy Price: Average $600 – $800 USD. 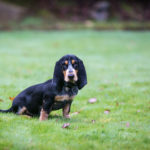 As the Basset Bleu de Gascogne is a medium sized breed of dogs, it requires to be provided with premium quality formula food create for medium sized dogs. The basic requirement in this regard is to feed them at least two times a day but you can also offer three meals every day. The Basset Bleu de Gascogne is a dog breed that may turn out to be a tireless employee with a very sensible stamina. The dog requires to be taken out for a run & explore on a daily basis but you need to keep it under your check as it becomes a bit hard to stop it once it gets on to following a scent. The perfect habitat for a Basset Bleu de Gascogne dog would be a house with a large yard in it. The Basset Bleu de Gascogne may be referred to as a dog breed that remains calm most of the times. 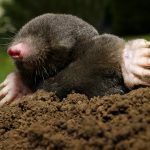 The breed may be able to live in a condo or an apartment as long as it gets its daily walking session but it behaves at its best when kept in a house with a big yard or some large space to roam around freely. 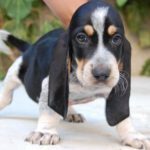 The Basset Bleu de Gascogne is a highly social breed that loves spending lots of times with their owners and doesn’t like to be left alone for long time periods. As far as the general behavior with children is concerned, this breed is not the most ideal choice in this regard. The Basset Bleu de Gascogne may turn out to be somewhat stubborn at times. It likes to have what it wants. So the best way to keep it under control is to make it go through obedience training to make sure it never insists on denying the given commands. 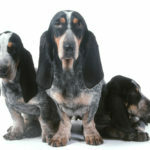 The lifecycle of a Basset Bleu de Gascogne lasts for a time span of 10 to 12 years. 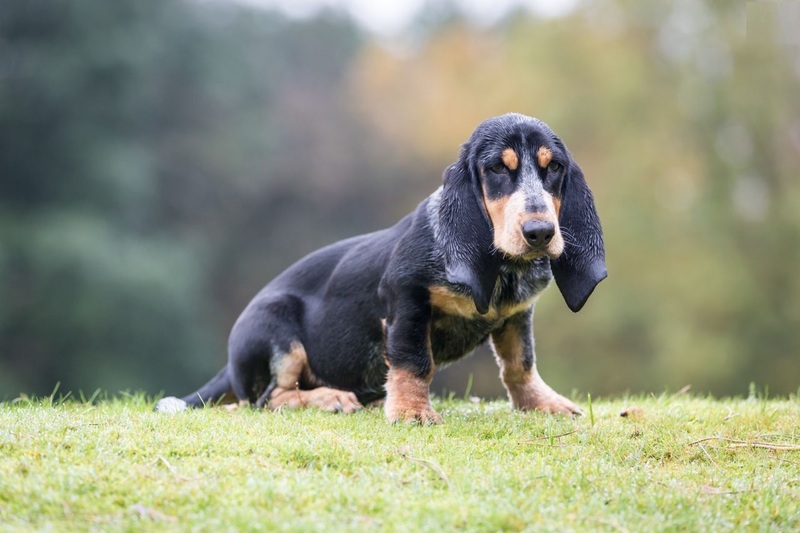 Keeping in view the exceptional hunting capabilities and agile nature of the dog, the Basset Bleu de Gascogne is being bred extensively throughout the world. 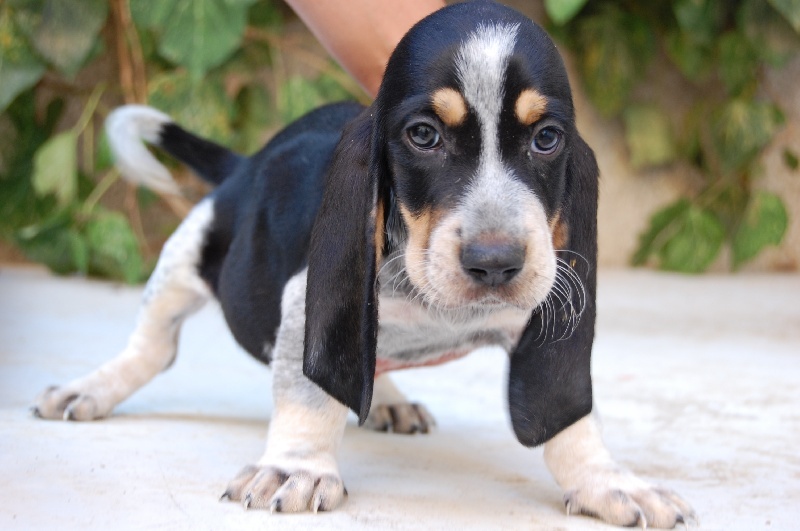 The Basset Bleu de Gascogne is a breed that comes with long legs and ears. The long legs augment the entire body of the dog while they are in the middle of hunting. 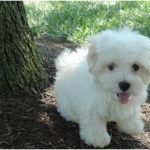 The dog also possesses a strong muscular body while their eyes are usually large sized, brown in color and keep on delivering highly friendly expressions all the time. 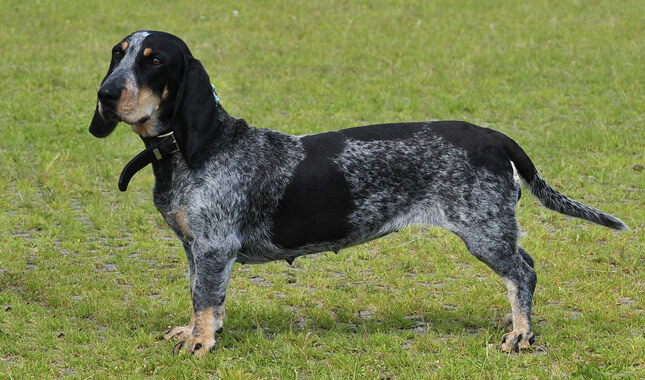 The Basset Bleu de Gascogne has a short coat that appears to be a little bluish due to ticking. Originally, the breed possessed such a dappled appearance in order to seek protection from the intense climatic conditions and extreme sun rays shining in their native region. The average life span for a Basset Bleu de Gascogne ranges somewhere between 12 to 14 years. The history of the Basset Bleu de Gascogne goes back to the 14th century where it was found in the Basque region present in the south western part of France. Majority of the fanciers agree on the fact that the breed emerged due to selective breeding of the parent blood line called as the Grand bleu de Gascogne. 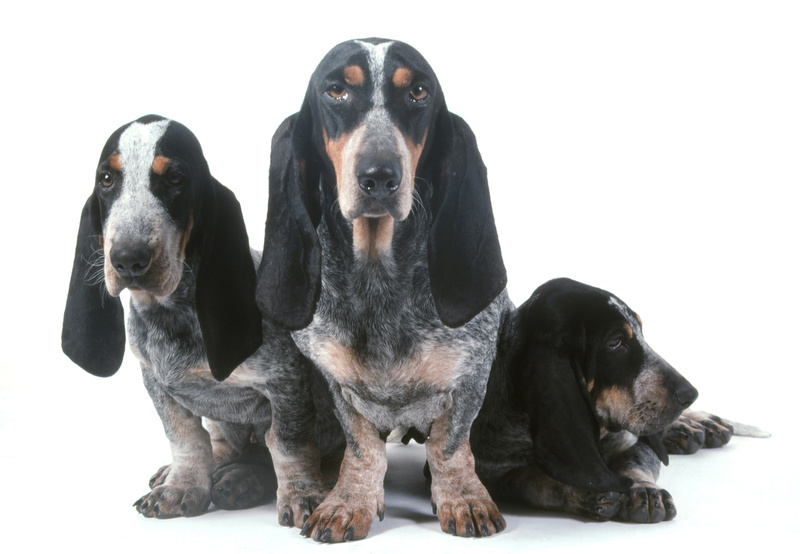 The Basset Bleu de Gascogne was a style symbol till the end of the twentieth century when it started getting extinct. 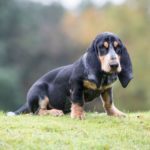 Recently, a French breeding program worked really hard for the revival of the breed and the Basset Bleu de Gascogne came back to life. 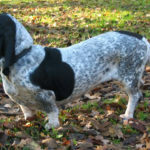 The Basset Bleu de Gascogne may be thought of as a pretty healthy dog breed but with the passage of time, they sometimes go through a tendency of developing certain issues related to their backs. 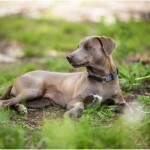 The breed can also get prone to bloat or other similar issues as well. The Basset Bleu de Gascogne has a short coat which does not require a lot of grooming. Brushing the coat on a weekly basis can be enough to keep the dog on the right track of grooming. The Basset Bleu de Gascogne exhibits minimal shedding. 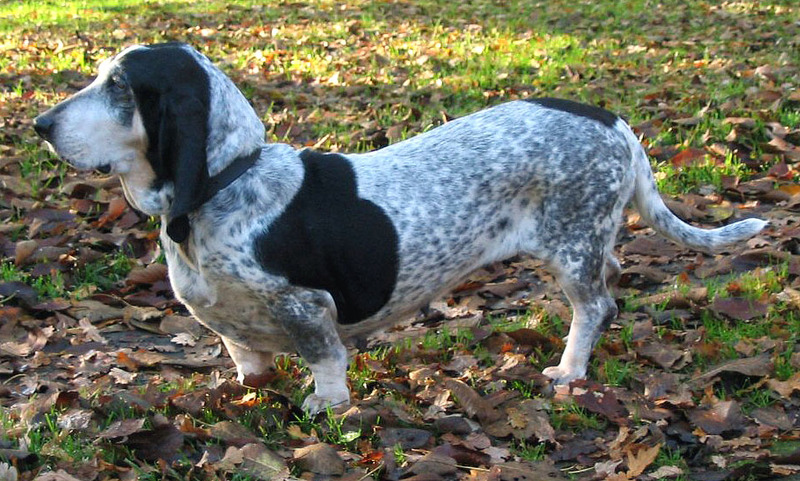 The Basset Bleu de Gascogne is basically a hunting dog that possesses all the qualities and characteristics required by a dog to hunt. 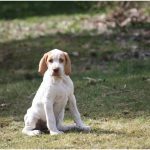 But when it comes to the times that the dog is not hunting, the Basset Bleu de Gascogne is a highly people oriented and social dog with a steady and peaceful temperament. Majority of these dogs are really friendly to strangers but sometimes they may get a little reserved while accompanied by unknown people. 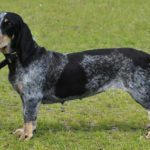 As far as the overall appearance of the Basset Bleu de Gascogne is concerned, it is a breed of dogs that comes with a coat that is shorter than majority of the most common breeds of dogs around us. That’s the reason why a weekly brushing turns out to be sufficient enough to keep the coat of the Basset Bleu de Gascogne in good shape.